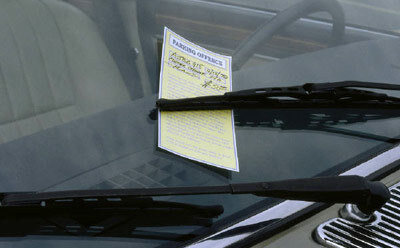 Avoid parking tickets, display 2016 NIU permits now. 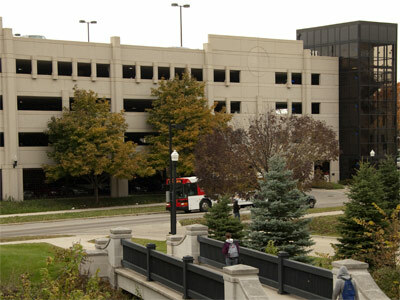 NIU Parking Services reminds employees that new 2016 faculty/staff campus parking permits must be displayed in vehicles beginning Wednesday, July 1. Vehicles that do not display 2016 permits as of July 1 and after are subject to citations. Still need a permit?